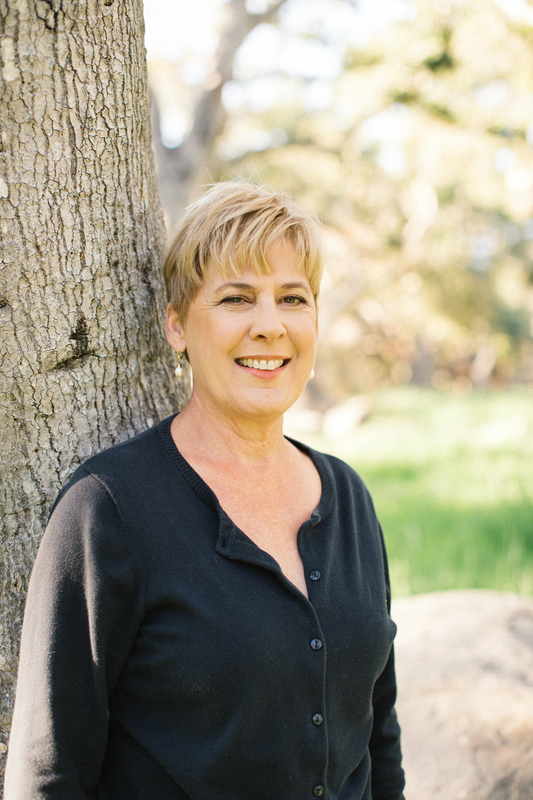 Beth McDonald is a Santa Barbara-based psychic, astrologer, writer, and business consultant. She provides spiritually-based guidance and insight to corporations, businesses, and their executives. Beth’s primary demographic is higher educated working women, aged 25-65, seeking more customized, integrated solutions. Regardless of the client, Beth’s goal is always the same: to design and execute strategies specifically created to help them meet their goals on time, on budget, and in ways that bring them greater peace. Additionally, she works with individuals, couples, families, children, pets, and groups to help them identify and achieve goals, solve problems, or to communicate with the souls of loved ones on the other side. She also is a writer, teacher, and public speaker. Though clairvoyant since childhood, Beth had a traditional education. The daughter of an Air Force officer, she attended a number of schools before graduating from Moorestown High, a reputable college preparatory high school in New Jersey. Beth first attended the University of South Florida in Tampa, where she studied cultural anthropology and comparative religions. But eventually the Golden State beckoned. 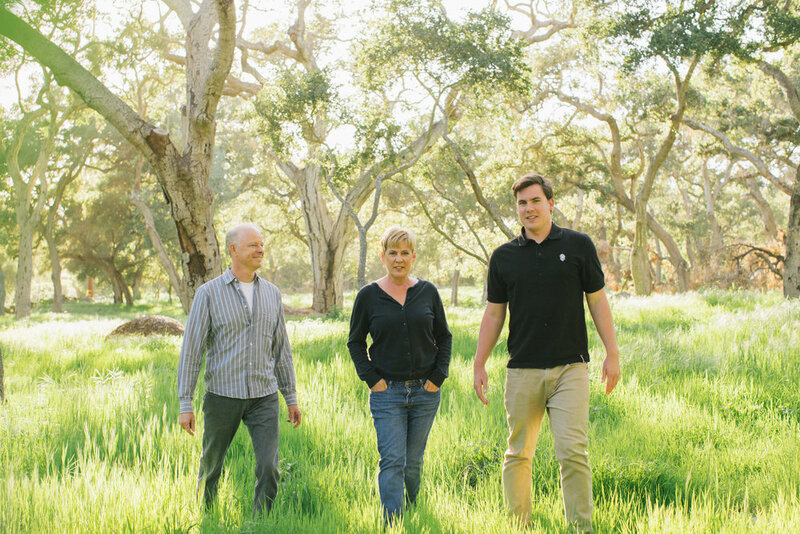 A California native, Beth eagerly returned to attend the University of California at Santa Barbara. She graduated with honors in 1987 with a Bachelor of Arts degree in English Literature. Since graduating, Beth continues to study business administration, psychology, political science, religious studies, and the metaphysical arts. After the birth of her son, Abel, in 1991, Beth had a series of life-changing events and experiences that literally forced her to re-examine and embrace her psychic heritage. Although strong psychic abilities had run on both sides of her family tree for generations, there had been no formal training or indoctrination up to that point. 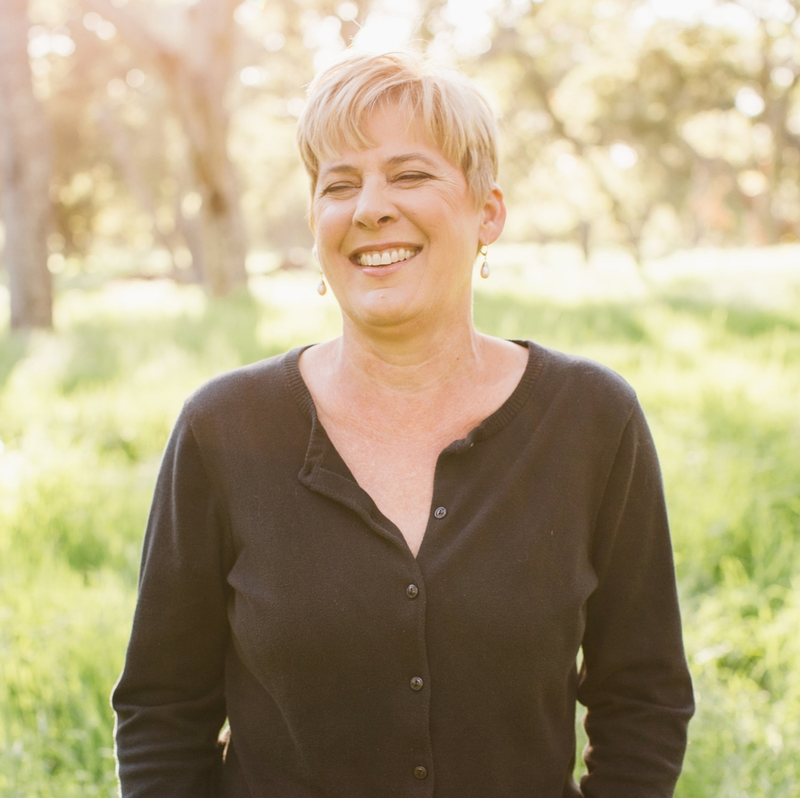 Unlike most psychics, Beth is one of those rare talents who receives insight and psychic information in all three ways: visually (clairvoyance), aurally (clairaudience) and kinesthetically (clairsentience). Because of this, as the depth of her native abilities was revealed, she was strongly urged by a series of professionals to develop and utilize these gifts in the service of the higher good. She studied astrology for three years with Jennifer Freed and Dorothy Boswell, as part of a group that later became the ACS Psychological Astrology program. Beth has been working professionally as a psychic since 1994 and as an astrologer since 1997.